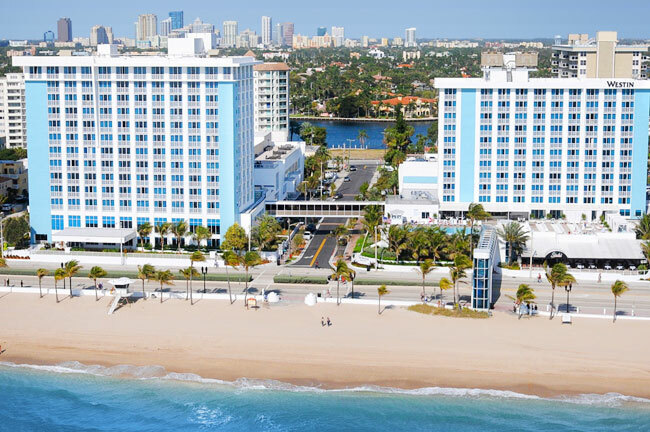 Spend a day of luxury, leisure, and fun in the sun at Fort Lauderdale's best beachside resort, the incredible Westin Fort Lauderdale Beach Resort. 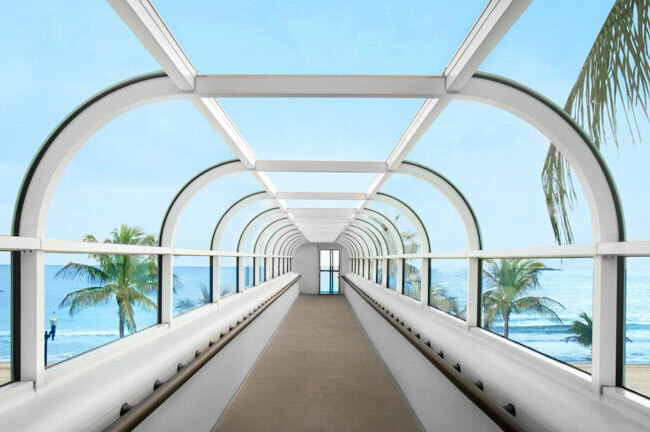 Enjoy the sparkling pool with breathtaking ocean views, the tranquil Heavenly Spa by Westin™, and easy direct access to the white sandy beach via the Skywalk located on the 3rd floor. 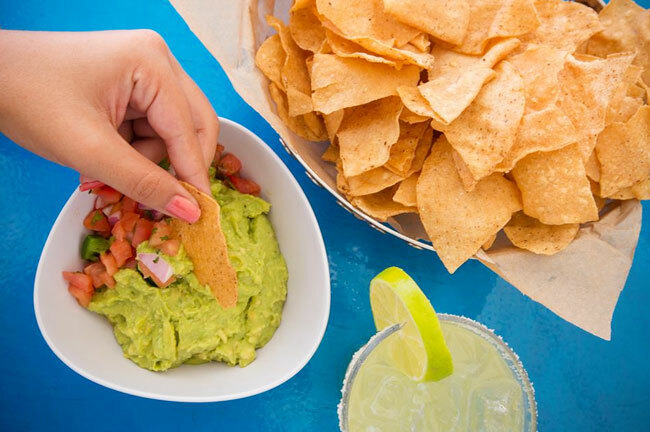 Refreshing tropical drinks, specialty cocktails, and delicious lunch is served at the poolside Waves Bar & Grill. 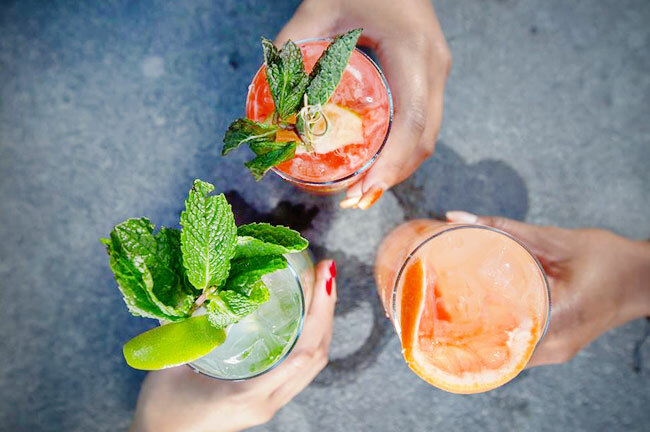 Or dine at Lona Cocina and Tequileria, the resort's acclaimed Mexican eatery in a chic yet funky environment, complete with a breathtaking outdoor bar and a special tequila tasting room. 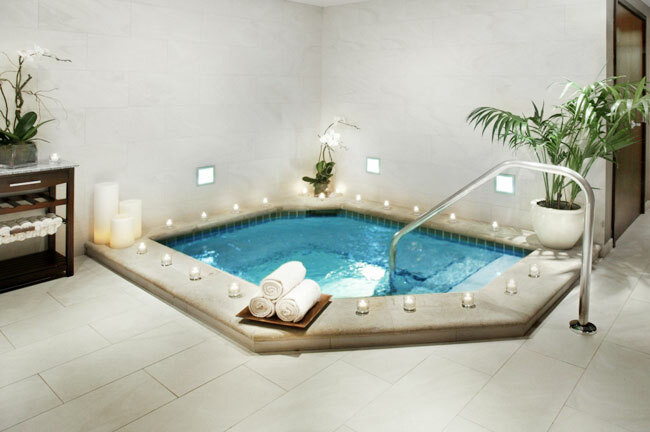 A soak in the jacuzzi and revitalizing steam in the eucalyptus steam room will leave you refreshed and rejuvenated. 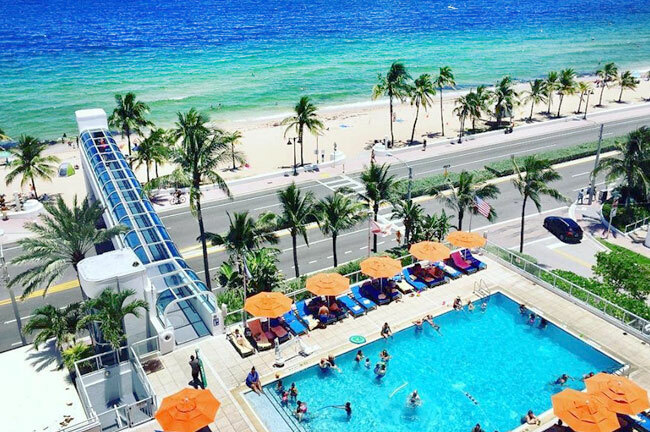 The ultimate resort experience awaits at the Westin Fort Lauderdale! Day Passes are available for adults 21+ only. No children allowed. Spa Passes are for adults 21+ only. No children allowed. For your convenience, a 20% gratuity will be added to each spa service. Choice between an unforgettable aromatic and therapeutic scalp and shoulder massage or a deep cleansing and exfoliating facial. Massages are for adults 21+ only. No children allowed. 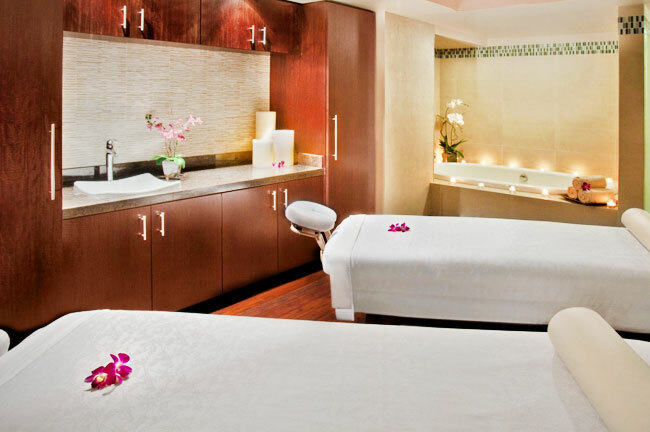 For your convenience, a 20% gratuity will be added to each spa service at the hotel. Day Passes, Spa Passes, Massages and Facials can be cancelled by 10:00am EST on the day before your booked date. April 9, 2019 TRACY N.
Resort Pass is a Great option after a cruise -results in a relaxing day VS a Rush! 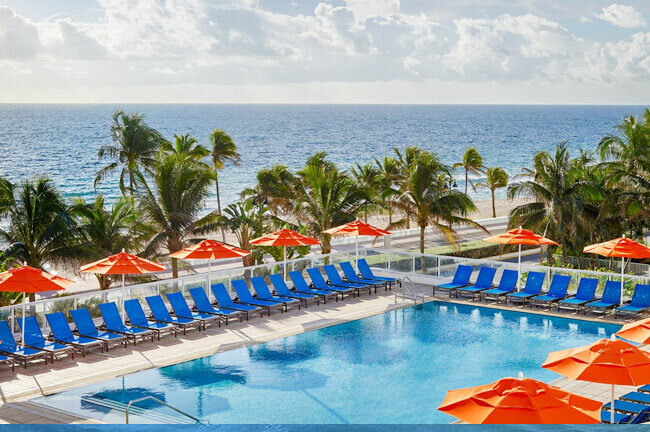 Westin hotel held our luggage & we enjoyed the pool, lunch, & their beach - chairs included! April 9, 2019 Victoria G.
The pool area is a tad congested. The area on a whole host a lot of families on vacation or couples coming off of cruises. I wish the beach had more chair available. Overall experience was good. April 8, 2019 Charleno W.
Pool small and greenish water. Pool food tasty. Close to beach access. Worth the tranquil quiet spa area. Noisy and no umbrellas by 12:00noon. 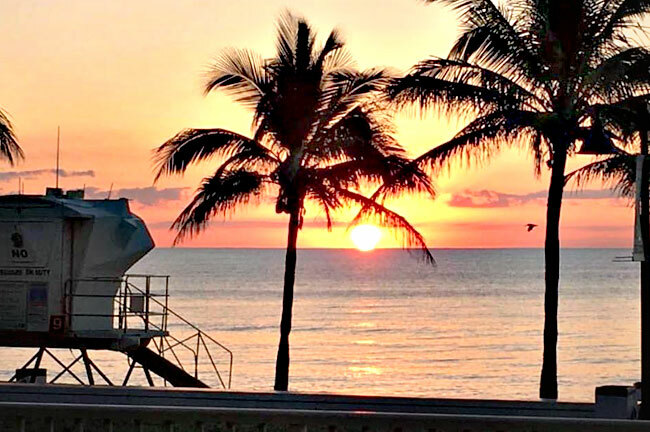 April 8, 2019 Charlene W.
Great location and beach access. Luggage one building. Pool another building. Spa in a third building. Must enjoy walking. Grilled chicken burger was excellent at pool, as was the Blue Moon beer. Excellent walk on bike path across the street. Spa pass was with the $10 more, which included a Shower, steam room, hot tub, quiet lounge, in the spa. Pool had greenish coloured water. Hmmm. Quiet pool in the morning. Music pounding by noon. Loud talking people trying to compete with music by noon too. A mix of kids and adults at small pool. Mostly sitting to cool off. No sun umbrellas by noon either. Stinky seaweed piled on beach. Gag me. Starbucks next door to spa. $13 Lyft to FLL airport. Great way to spend our last day of vacation! 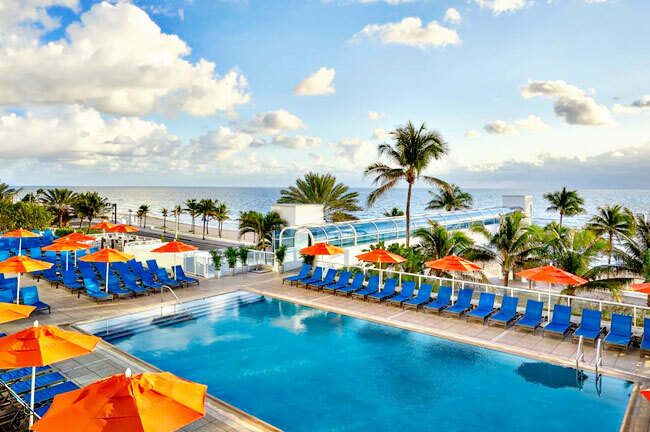 April 7, 2019 Howard F.
Booked our spa/pool/beach day at the Westin after our cruise, because our flight didn't leave until almost 6 pm. Very clean, well maintained facility. Jackie at the spa was very helpful checking us in and giving us details and wrist bands for access to the spa and pool. The spa offers seperate areas for men and women. Each provides good sized lockers, showers, sinks, hair dryers, jacuzzi, great steam room, bathroom facilities and a relaxation room. Not busy at all when we visited. The pool area was very busy, as the day was beautiful. Pick up towels for the pool or beach there. 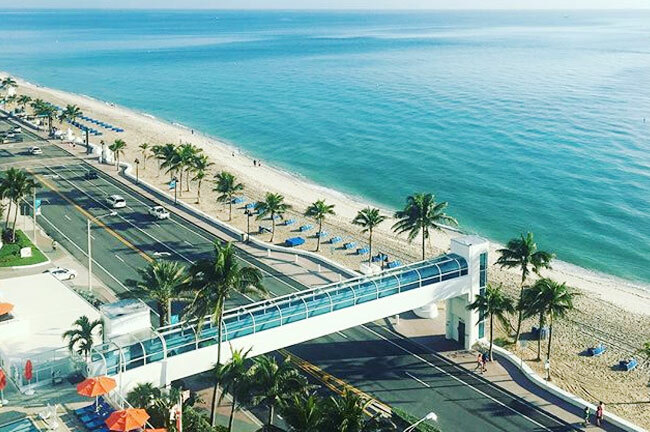 A pedestrian walkway passed over the main highway with direct access to the public beach. The day pass also gives you access to free lounge chairs on the beach. Unbrellas are an extra cost ($25.00 for the day). We arrived abut 11 am and the doorman at the Westin was happy to store our luggage. The beach area was not busy, but all the lounge chairs did fill up by about 1 pm. Drinks and food are available at the pool. We will definitely return! So much better than a boring airport. Only regret is not knowing about this sooner! April 5, 2019 Alyssa F.
Was sort of skeptical to use this but after seeing such recent reviews it made me more confident to book and I’m so glad I did. 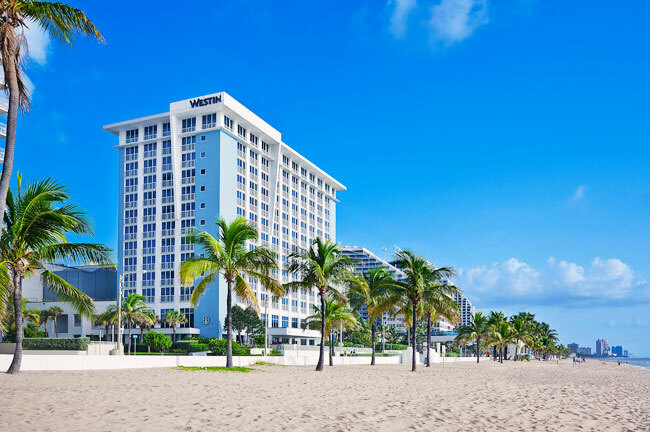 I booked the spa pass at the Westin in Fort Lauderdale and checking in was so quick and easy. The girl at the spa front desk was awesome. I worked out first and then headed to the spa to take advantage of the steam room, showers, jacuzzi, and relaxation room. I would have gone to the pool/beach but it stormed all day :( I would definitely book again. I had no idea this existed and I now have a few friends and people who saw my post on Instagram saying them are going to book one too. April 5, 2019 Alex S.
Titles of review says it all. Facilities and staff were great. Was definitely worth the cost. April 1, 2019 Kim O. Had the best time!! Everyone was very helpful and attentive. the pool area is wonderful, great access to the beach and the food and drinks were fantastic. What a great price for a day by the pool waiting on airline flights in the late evening after our cruise. Would do this again! March 30, 2019 Cristina F.
Unfortunately, due to some bad weather mom and I couldn't use the beach or pool in the resort. We spent our time at the spa, and it was very relaxing. Hope to be able to visit this resort another time on a sunny day. March 30, 2019 Vahan A. The Westin is a nice hotel. Valet was great and only $5 for my 4.5hr visit. It was very windy and raining on and off so the only hung I did by the pool is get some salmon tacos from the poolside bar, which were pretty good. 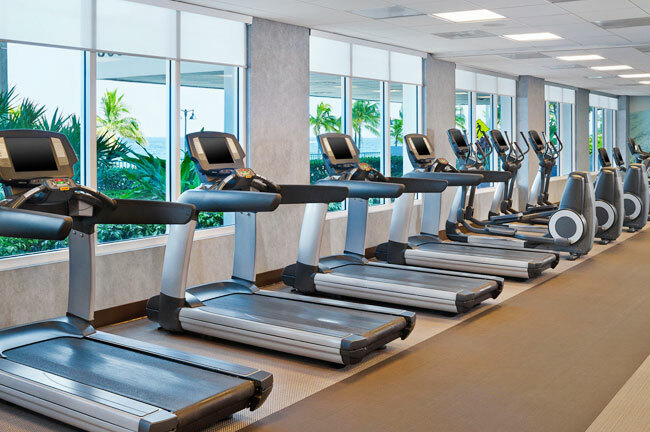 To get to the spa/Gym area, you have to walk to another building and take an elevator, not the most convenient setup. The lockers, bathrooms and Gym was nice. A couple points to improve on would be to have access to drinking water in or near the lockers and steam room. The spa employee was nice enough to get me a cup of water. The other thing that was odd was that they had a female employee maintaining and cleaning the men’s locker room and shower area. Overall, a good experience with a couple minor hickups.